What is KEITH? Actually, it’s who was Keith? You see, Keith was my Dad and I loved him dearly. He died years ago of lung cancer from smoking. I miss him every day. 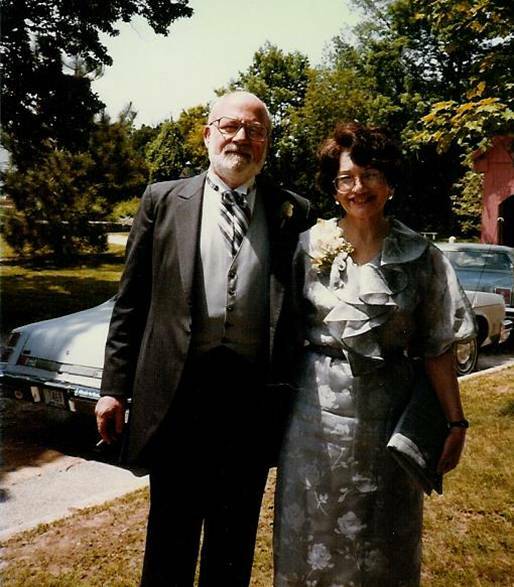 When I originally started my own consulting company ages ago (in the previous millennium – that’s how long ago it was!) I named it after him – KEITH LLC. 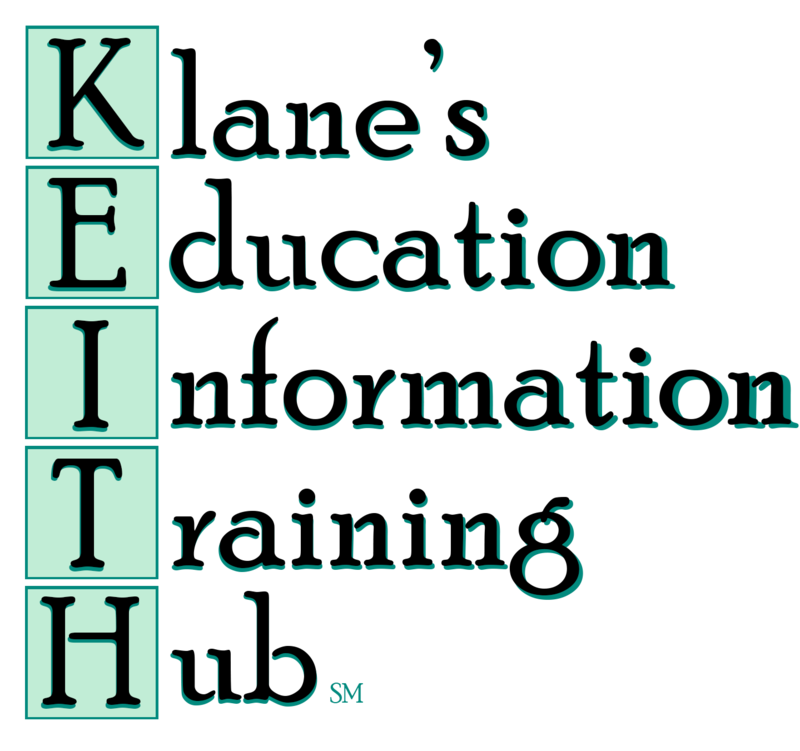 It stands for Klane’s Education Information Training Hub, LLC. My attorney makes me add the LLC. Um, what’s Trainerman 2.0? And was there a Trainerman 1.0 and should I care? Great questions! Trainerman 2.0 is this (new!) website. After now working for ASU, 7 years later having reduced from full time consulting, I’ve finally redone my website. Instead of all the old consulting stuff, I now have a site dedicated to language in use. Check out some of the cool tools – MESHA, homophones, future narratives, and my blog including how I explain stuff to a 6-year old. I do what I call “Well duh!” social science research on risk, narrative, and related areas. As examples – did you know that if a college student does a practicum (internship) they are much more likely to have a long career? Well duh! Or did you know that EHS professionals need interpersonal communication skills and likely didn’t get any training in it in their education? Well duh! Or this one – did you know that sci-fi might inspire future scientists and that our parents likely play key roles in our education directions? Well duh! Yup, I studied all three of those.They’re not exactly amazing but someone has to demonstrate it via research, so I did. Enter Your Name We'll never share your email with anyone else.